The low power and standby power modes of household equipment have been increasing over the last few years, accounting now for approximately 10% of household electricity. This tendency increases as more features are added to primary loads. Without clear standards it is very difficult, if not impossible, for end customers to make informed choices about standby power. More specifically, lighting equipment now relies on motion sensors, external power supplies, photocells, as well as remote controls, some of which can now be used as a relay to transfer information such as WiFi signals. As primary loads decrease with advances in solid-state lighting technology, the savings achieved by technological advances lessen, hence the need to better scope and standardize standby power. The widely used test procedure is generic and not tailored to lighting equipment. Literature review results reveal a wide range of standby power for similar features. This means that lighting-specific test procedures and standards can be cost effectively implemented to limit increases in standby power without limiting the addition of new features. Balance point between primary load savings and standby power load. 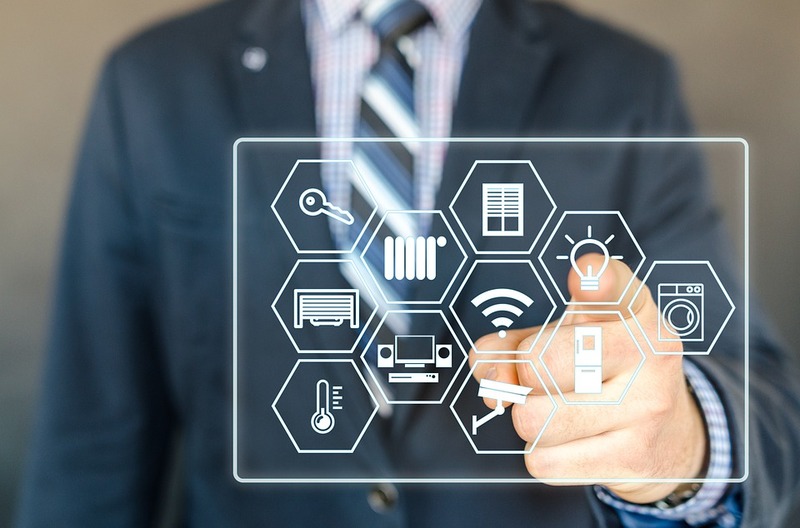 Econoler is currently gathering the required information, securing stakeholder support, and conducting an analysis to formulate recommendations that will normalize standby lighting power without limiting new features. Econoler will also closely collaborate with CSA and key stakeholders by holding frequent meetings and gate reviews. This will allow the client to be fully aware of project progress and avoid surprises in report findings and recommendations. Pursuant to project completion, CSA will be able to prepare norms that limit poor performance without significantly increasing manufacturer costs. This will limit increases in standby power loads and allow end users to make more informed and efficient decisions.